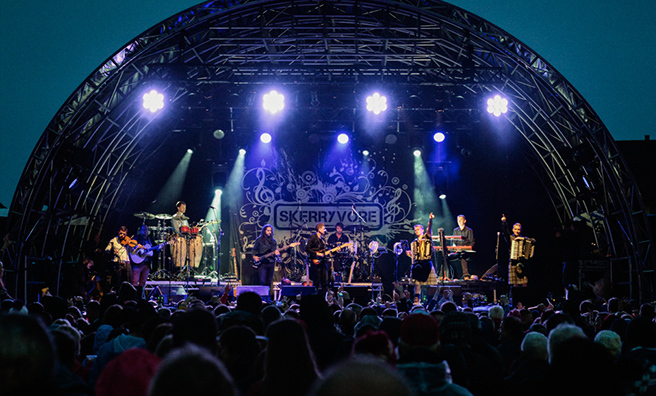 Skerryvore are back at Oban Live! The very first Oban Live! 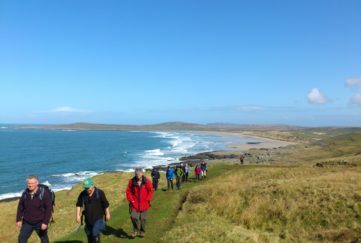 organised by Skerryvore’s Daniel Gillespie is running May 13 – 14 – and tickets are still available! The open-air Mossfield Stadium hosts the celebration of Hebridean and Celtic music with an alternative vibe. 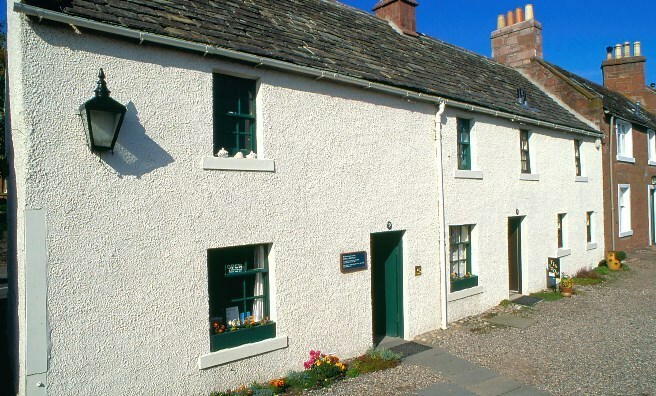 The town’s very first art, food and literature festival takes place this Saturday (May 14) to celebrate Peter Pan creator J M Barrie’s 156th birthday. View local artwork, hear from literary figures and sample artisan bread and chocolate for a great day out. 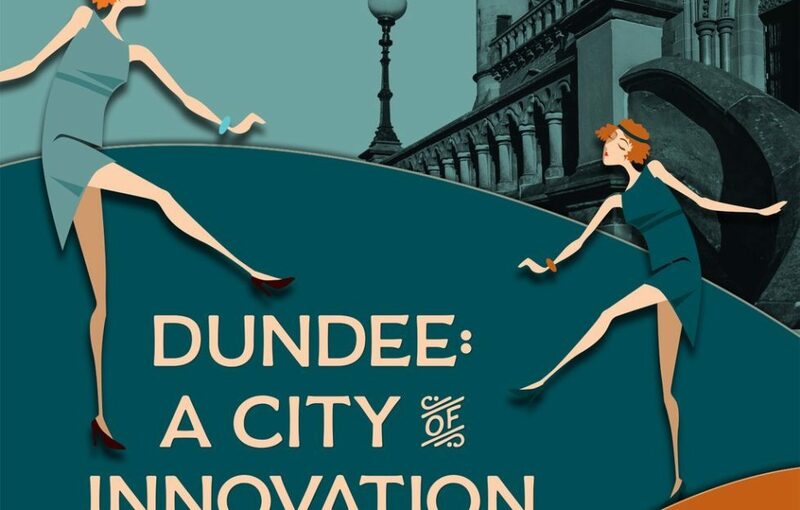 The McManus Galleries, Dundee is celebrating the Festival of Museums with an open night on Saturday, May 14. Step back in time to the 1920s as staff bring history to life through music, stories, costume and games. 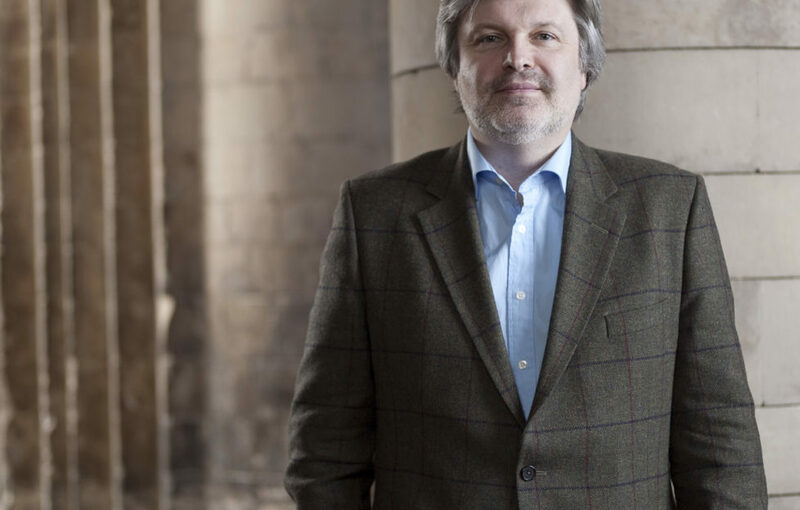 On Thursday, May 19, Sir James MacMillan will be at St Mungo’s Museum, Glasgow, to explore the visionary, the mystical, the transcendent, the inexpressible & the dark in music and other arts of our time. Tickets and info, here. 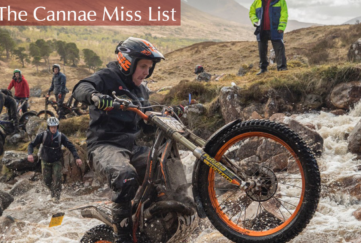 Jedburgh is home to the equine and canine stunt team Les Amis d’Onnos, and from May 12 – 16 it’s hosting their yearly showcase featuring costumes, music, lights and magical performances from the team of talented dogs, horses and trainers. 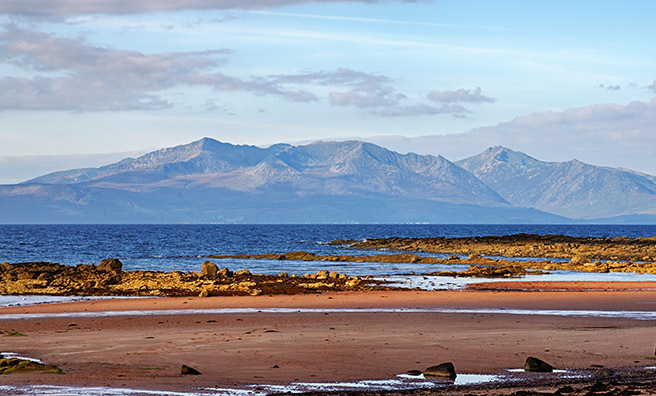 From Friday, May 13, to Monday, May 16, the tenth Arran Mountain Festival invites you to discover the best of the island with an extensive programme of guided walks, ceilidhs, wildlife tours and much more. 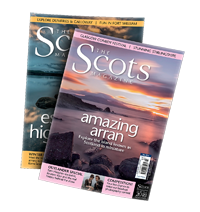 Inspired to get out there by Highlands – Scotland’s Wild Heart on TV this week? 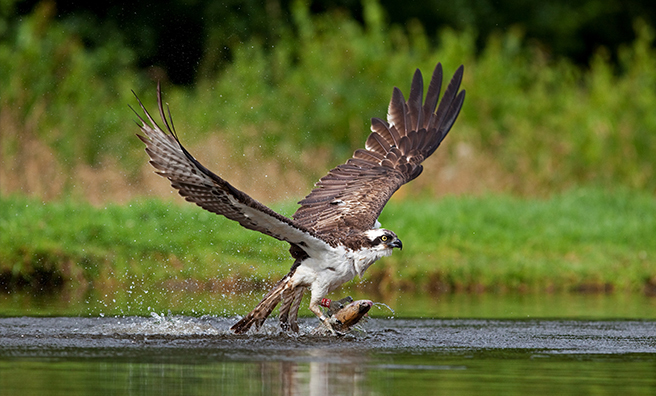 The Cairngorm Nature Fest runs this weekend (May 14 & 15) with events right across the national park – including ranger-led walks to see the wildlife “in action”. 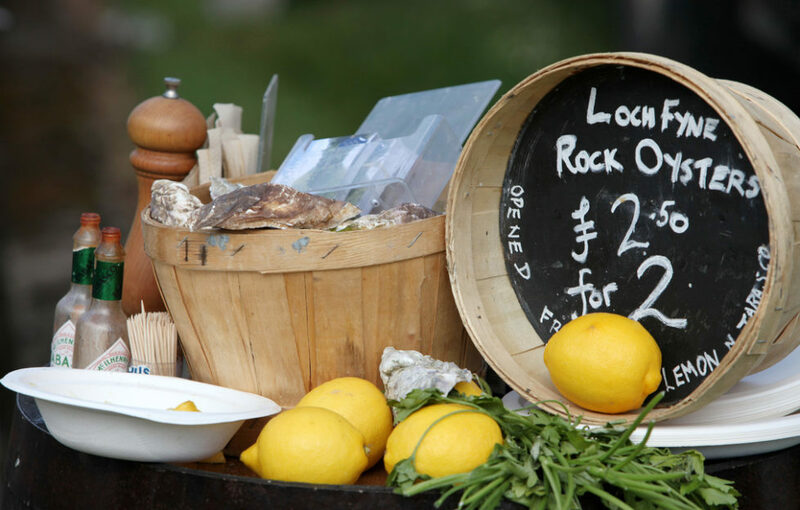 When it comes to seafood it’s pretty hard to beat the offerings of Loch Fyne, and for added temptation they’re throwing gin into the mix at their Food Fair on Saturday, May 14. 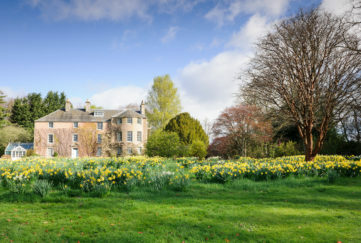 Expect cocktails from Gin Makar, oysters, produce stalls, art, craft and live music. Head to Stirling Castle for a fashion show of the centuries on Saturday, May 14, and Sunday, May 15. Learn about the opulent Renaissance styles of those in the court of James V, from costume to architecture and design. 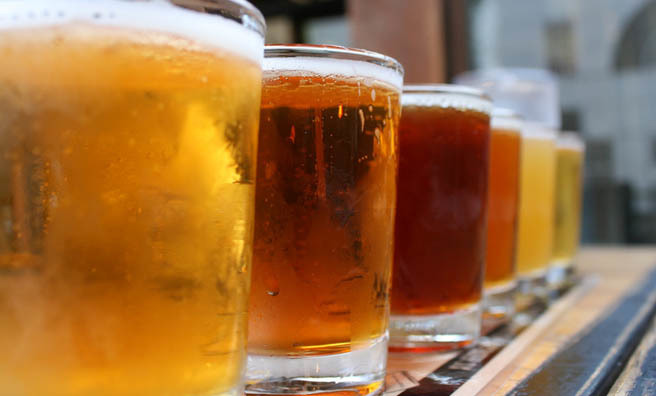 The 30th Great Grampian Beer Festival is the most northerly of the CAMRA (Campaign for Real Ale) festivals, and it opens in Aberdeen on Thursday, May 19, for a with around 100 cask beers and a selection of traditional Cider and Perry with tasting notes. Stalls of the best local produce are a firm fixture of the show.